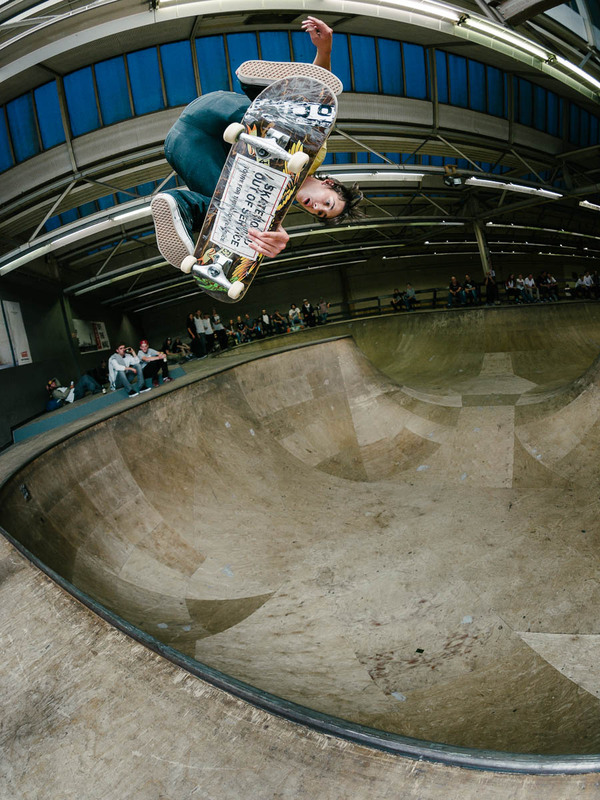 A first try kickflip indy captured by Sam Ashley. 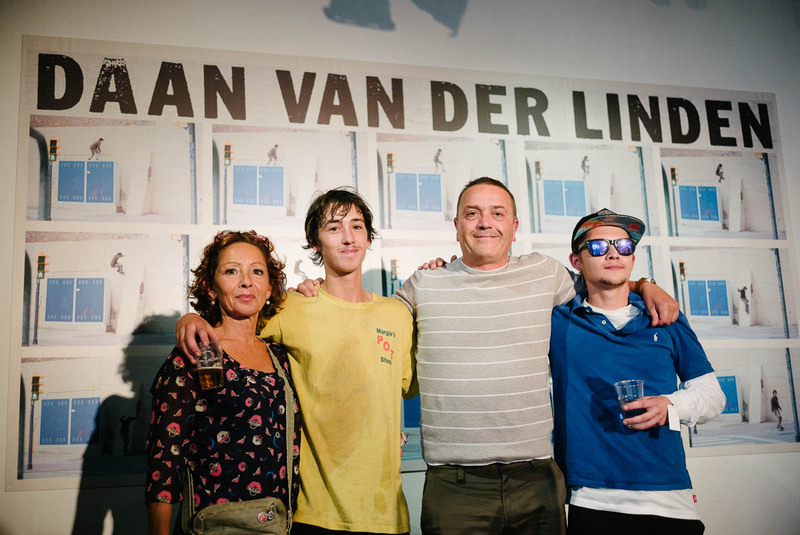 As most of you know it’s been a hell of a year for lil’ Daan Van Der Linden. 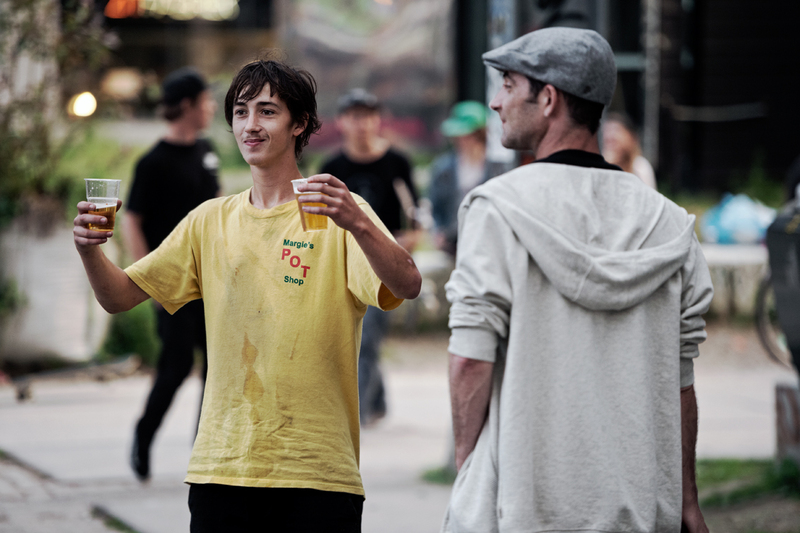 After getting “promoted” to the international Vans team, scoring the cover of Free and Thrasher this month and dropping an insane part in Volcom’s Holy Stokes, seeing him being offered a colourway hardly came as a surprise… Anyway to celebrate the release of his Style 112 Pro, Vans invited him and his extended family to have a shred and share some drinks at Area 51. There was a cash for tricks session in the bowl, lots of drunken antics and even a bit of DJing from the man himself. Our staff photographer Sam Ashley was invited to join the festivities and below are some of his and DVL’s shots from the evening and an edit by Paco. 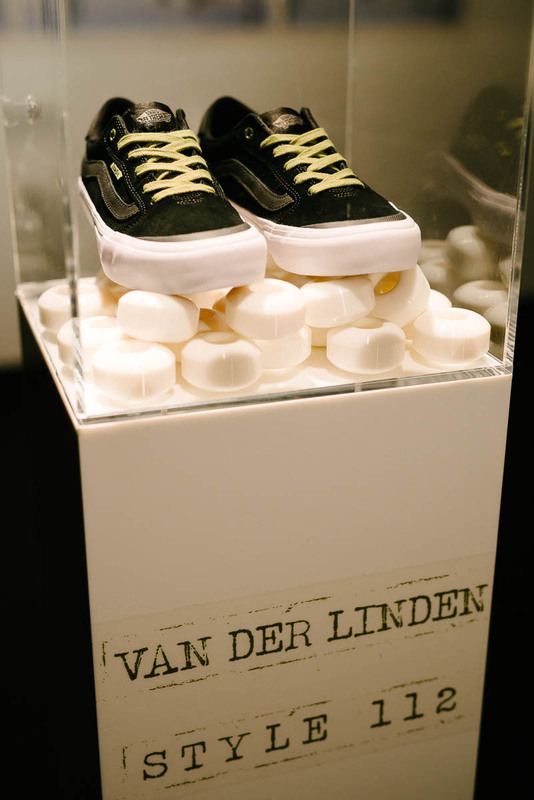 The whole Van Der Linden family was in attendance. 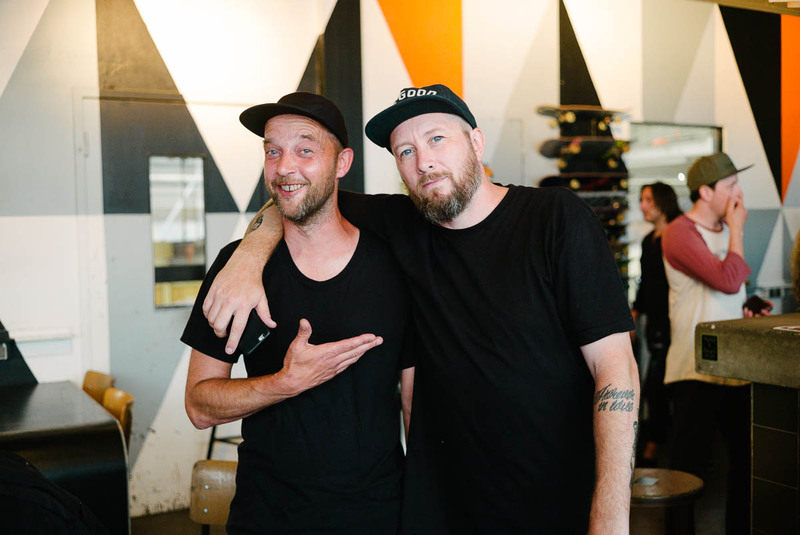 So was our Swedish homie Karl Berglind (also shot by Sam Ashley). His TM Danny Wainwright and photographer buddy DVL. Photo: Sam Ashley. The Shoes. Photo: Sam Ashley. 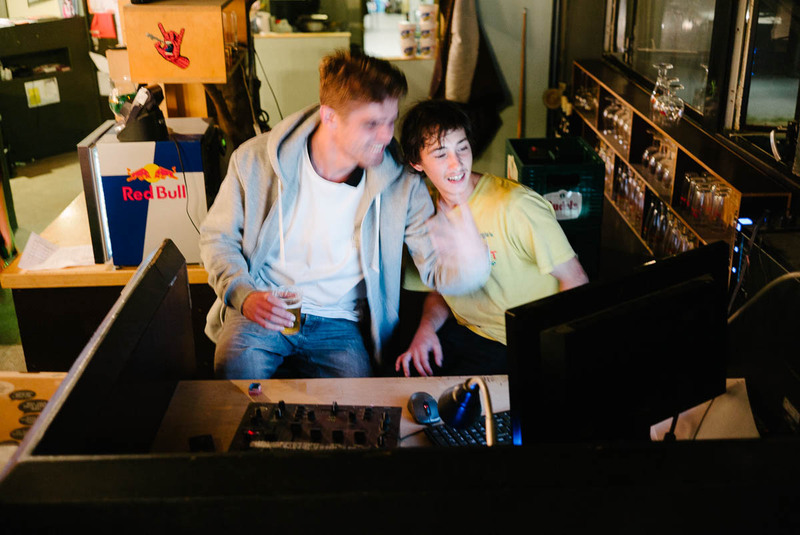 Daan taking over the DJing. Photo: Sam Ashley. 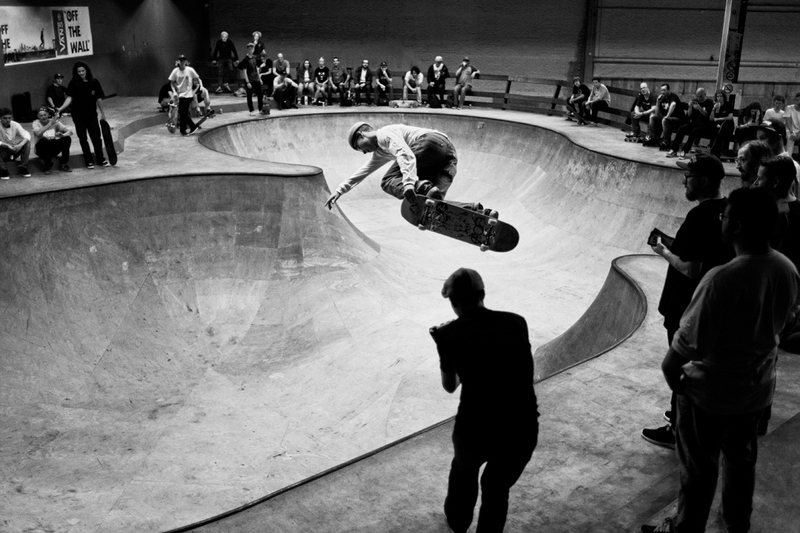 Karl with a backside air. Photo: DVL. Double drink Daan. (Photo DVL).